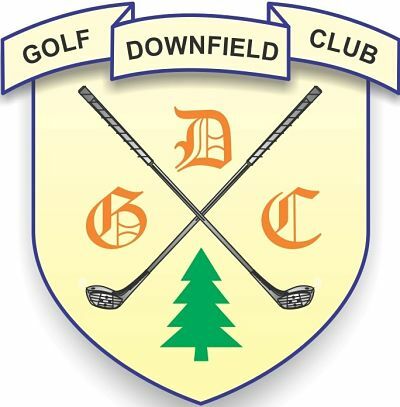 Downfield Golf Club in Dundee, Scotland did and Rising View created a perfect package which has impressed golfers and put them in front of their competition. 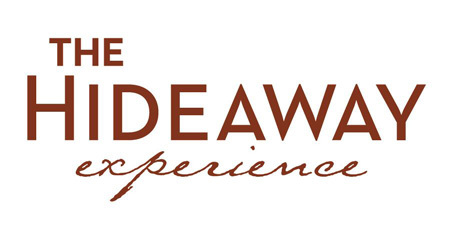 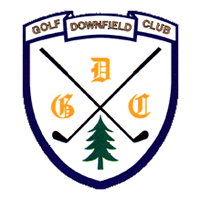 Check out Downfield Golf Course 360 below. 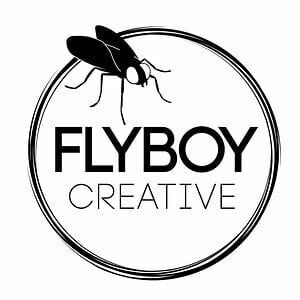 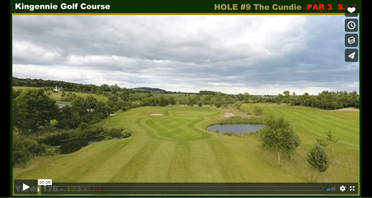 All of our packages offer you the ability to make money from your videos by selling digital sponsorship advertising per hole and if you take out our premium package which includes the custom app you can then retail this to your customers and keep all the revenue for your club. 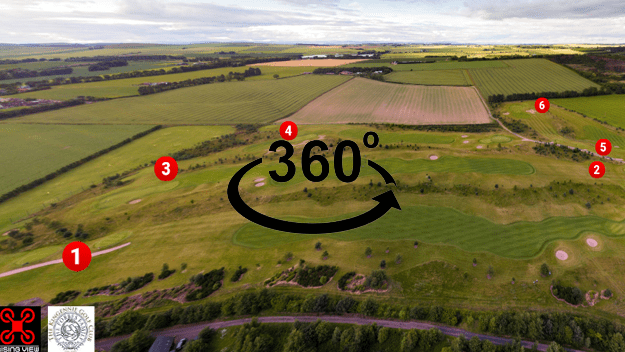 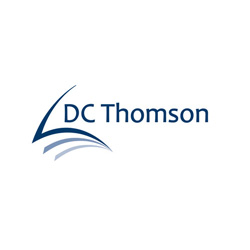 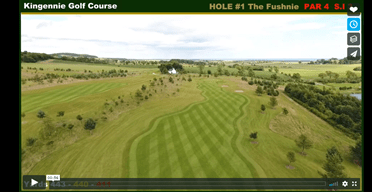 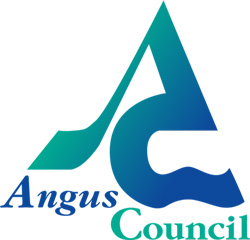 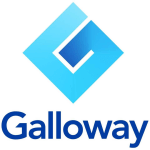 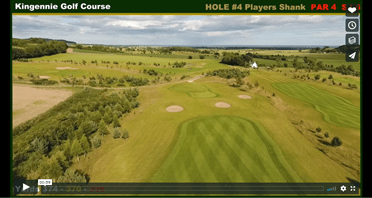 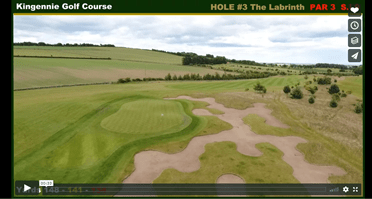 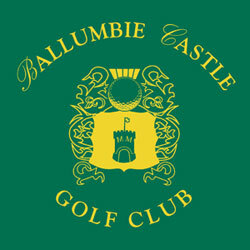 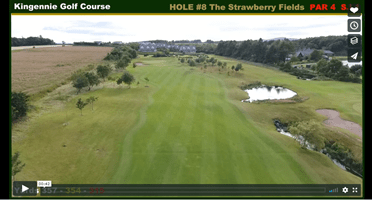 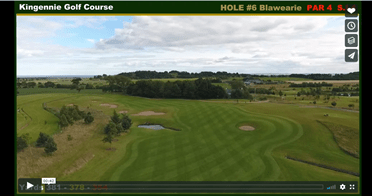 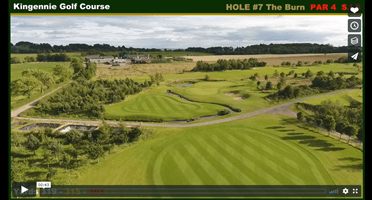 Click the videos below to watch an aerial drone golf course flyover of each hole at Downfield Golf Course, Dundee, Scotland.